News Bits! 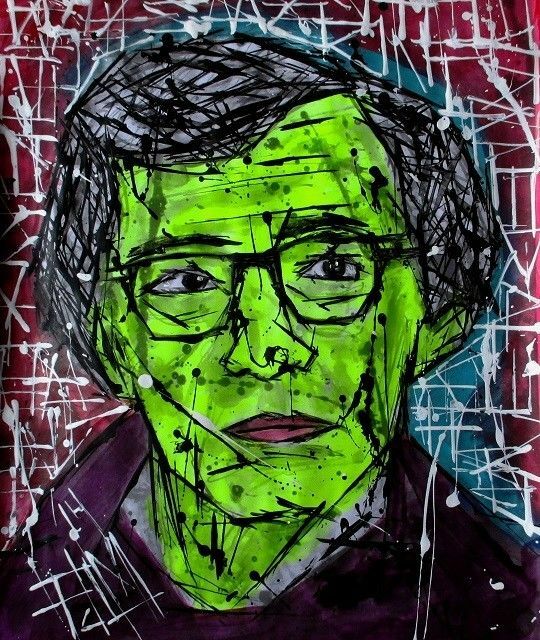 Our round up of Woody Allen bits from around the web. This is the 95th edition! Inbetween the premiere of his latest film, Café Society, in major European countries, the production of a new 2017 film and the launch of his first series Crisis In Six Scenes, this has been one of the busiest months ever in running this site! So we’ve skipped News Bits for a while. 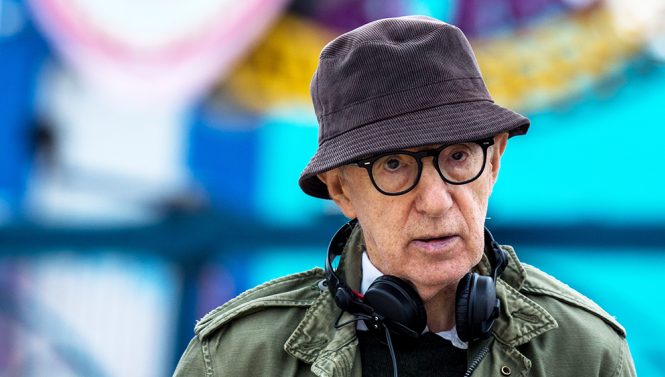 Here’s a big wrap up of other Woody Allen bits from around the web. Alison Pill was featured by AV Club in their great Random Roles series. She talked bout the two films she made with Allen – Midnight In Paris and To Rome With Love. AP: The start of that magical experience began when I got onto my flight to Paris and did a quadruple take looking over at the people sitting across the aisle from me on the plane, because it was Jay Z and Beyoncé. AP: They were across the aisle. Yes! This is like, oh, this is just going to be the most surreal part of your life ever, and I feel like the entire experience from that point on was a dream and people who are like, “I love Midnight In Paris,” I’m like, “You saw that? That’s real? That really happened, huh. That wasn’t just a crazy fever dream I had where I shot a Woody Allen movie and flew next to Jay Z then hung out with the Seine with Marion Cotillard.” Like, what? OK, great. And Tom [Hiddleston] and I reading Zelda and Scott’s letters to each other wrapped in bathrobes at our fancy Parisian hotel. I’m like, none of this is real! It was absurd! It was amazing. That was something where I was like, wow, great, okay. Thanks to whoever. AVC: Did you have that normal Woody Allen audition experience where he doesn’t really say anything and then it’s awkward, but then you find out you got the part anyway? AVC: Is that what led directly to you also doing To Rome With Love? AP: Yeah! I went to meet with him again and he was like, “People seemed to like that movie.” [Laughs.] Yes, they do. He makes so many movies people like or don’t—it’s funny, because then people are like, “Ugh, To Rome with Love, what was that?” and I think it’s hilarious! You know what I mean? I had such a good time watching that movie. And so, his response to critics in general and everything is, “Oh, they like that one and they don’t like this one,” and when you’ve been doing it for as long as he has, with as much success and as many sort of duds as people perceive, you’re just like, whatever. And that’s a really inspiring way to be. Some things people like, some they don’t. Inexplicable. AVC: How was that experience on your second film with him different from the first? AP: Well, I got to see him perform. He’s a great physical comedian. And also, I was calm enough, and not in a star-dazey way—[In a stoner voice.] “What’s happening? !”—that I was actually able to take in the science of his comedy. I had played Judy Davis’ daughter once before. AVC: In Life With Judy Garland. AP: When she played Judy Garland, yeah. So it was so wonderful to see her and be there and have a little more breath in my body to be able to take in what was happening. Watching him work, I mean, watching him do every take, and he knows how to turn on the Woody Allen-ness of it, and it’s hilarious. There were times when I had to stifle laughter. I really want to see the Woody Allen movie where he plays every part because that’s how it’s imagined in his head. It would be amazing. I really want to see that movie. Where he just has a lot of wigs. 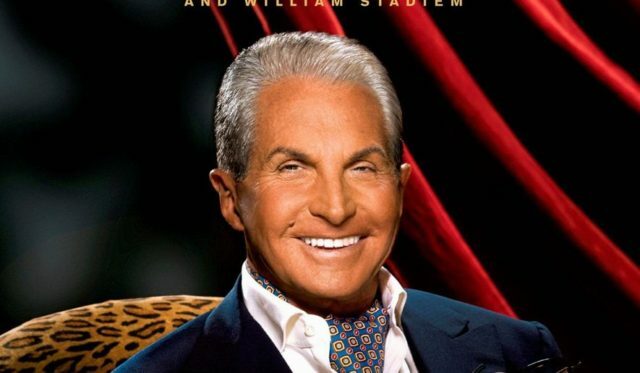 Washington Times spoke to George Hamilton, who talked about working with Allen in Hollywood Ending, and his co-star Treat Williams. I only had a few days with Treat on that film. I immediately liked Treat. Treat and I had a sense of humor about the whole thing. Woody is a fascinating character to be around. You don’t really know what he’s going to want. You’re on your toes, but you’re on your heels too, if you know what I mean. 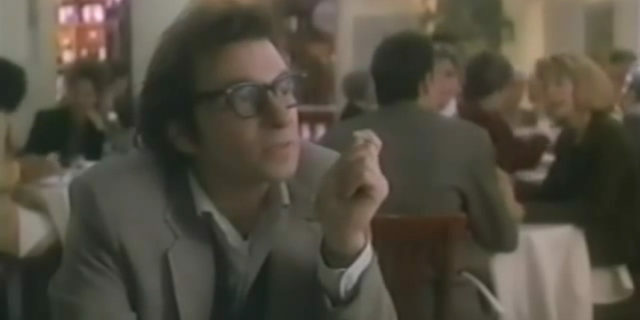 Dennis Boutsikaris may not be a household name (he was great in Better Call Saul recently), but he was the actor given the role of playing Woody Allen in the strange 1997 TV movie about Woody Allen and Mia Farrow called Love and Betrayal: The Mia Farrow Story. He has spoken about the role with Talkhouse. There’s a lot more at Talkhouse – and very insightful. 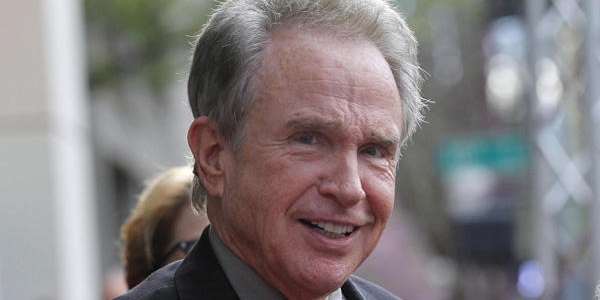 Warren Beatty did a Reddit AMA. Yes, that sentence exists (and reported by Showbiz411). He was asked his favourite Woody Allen film – to which he replied Annie Hall. He was actually in a relationship with Diane Keaton when that film came out in 1977. 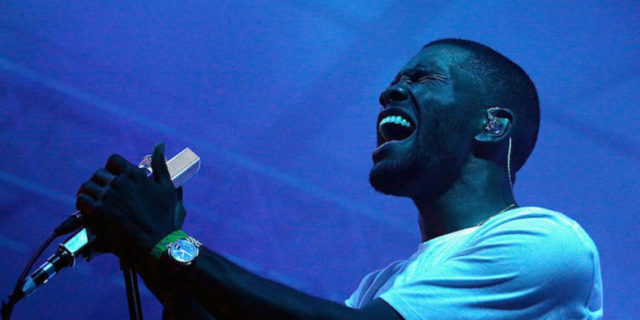 Frank Ocean performs at The Other Tent during day 3 of the 2014 Bonnaroo Arts And Music Festival on June 14, 2014 in Manchester, Tennessee. Another fan of Annie Hall is musician Frank Ocean. He gave Indiewire a list of 100 films he loves, and Annie Hall was amongst the very great list. Michael Shannon – wonderful actor, grumpy man. In a great, grumpy interview, Shannon reveals that he hated auditioning for Alexander Payne and Woody Allen. It looks like a it was for a play – perhaps A Second Hand Memory in 2004 or Honeymoon Motel in 2011. 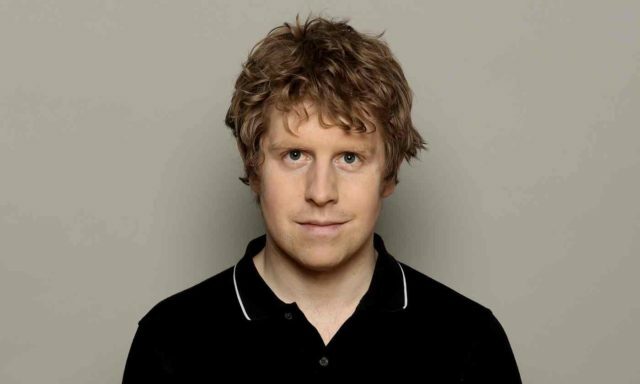 We like Josh Widdicombe, who often appears in many of our favourite UK panel shows. In a new interview with the Guardian, he reveals he’s an Allen fan, and of one of his works in particular – and it’s the funniest book he’s ever read. Woody Allen’s The Complete Prose. It’s just the best selection of comic writing by one author. You know it’s good comedy when you get quite demoralised about yourself. 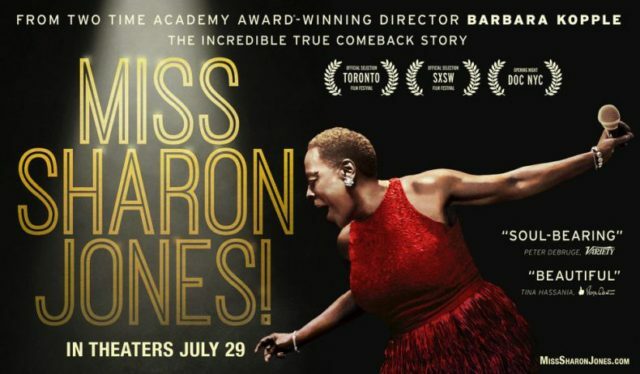 Barbara Kopple has a new documentary called Miss Sharon Jones, about the great soul singer. Kopple directed Woody Allen in Wild Man Blues, a documentary about a jazz tour of Europe. Relix spoke to Kopple, and talked about working with Allen. Woody Allen holds things back and, when I did Wild Man Blues, he didn’t want me to show him shaking hands with people, then running to wash his hands because he had a phobia about germs. A wonderful article from Italian comics site Fummetto Logica looks at Woody Allen’s appearances in comics, including his own comic strip in the 70s. They even spoke to us! It’s a great article, and Google translate can help for those who don’t speak Italian. Pretty cool – David Walliams met Woody Allen. I just met Woody Allen. I think I may now never stop smiling. And Ricky Gervais continues to be a big fan. Woody Allen loves his Windsor Font – something he’s used for almost 40 years of films. A great new animated video plats tribute – and it looks great. 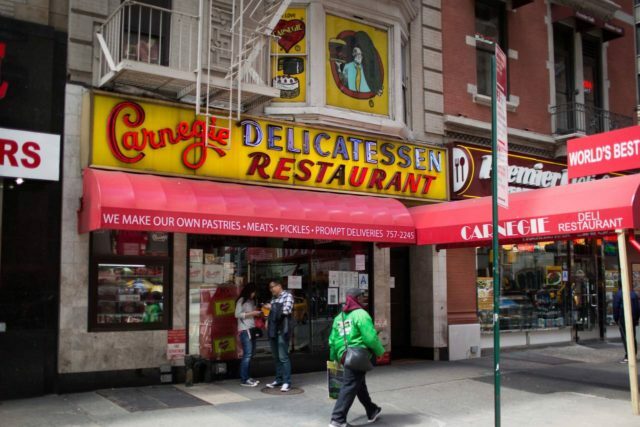 Finally, sad news that Carnegie Deli is closing down. The legendary deli will be gone by the end of the year, according to the Washington Post. They serve a sandwich named after Woody Allen, and Allen used it prominently in Broadway Danny Rose. Grab one last Woody Allen while you can. I can’t even make a leap of faith to believe in my own existence.